A pint-sized female police officer channelled her inner Courtney Lawes to catch a hulking burglar – by rugby tackling him to the ground. PC Ali Smith charged at 6ft 4ins Christopher Arnold moments after seeing him leap from the first floor window of a house and crash through the conservatory. PC Smith, who joined West Midlands Police 18 months ago, grabbed onto Arnold but was dragged along the alleyway by the 16 stone thief. Incredibly, she managed to haul him to the ground and, despite being half his weight, pinned him until colleagues arrived. The dramatic arrest unfolded as PC Smith attended a break-in at a house in Sutton Coldfield, West Mids., at 5.45pm on December 22. Arnold, 43, had gold jewellery and a silver serving plate which he had swiped from the 61-year-old woman’s house. The prolific thief, of Kingstanding, Birmingham, also had two kinder egg plastic capsules filled with crack cocaine. 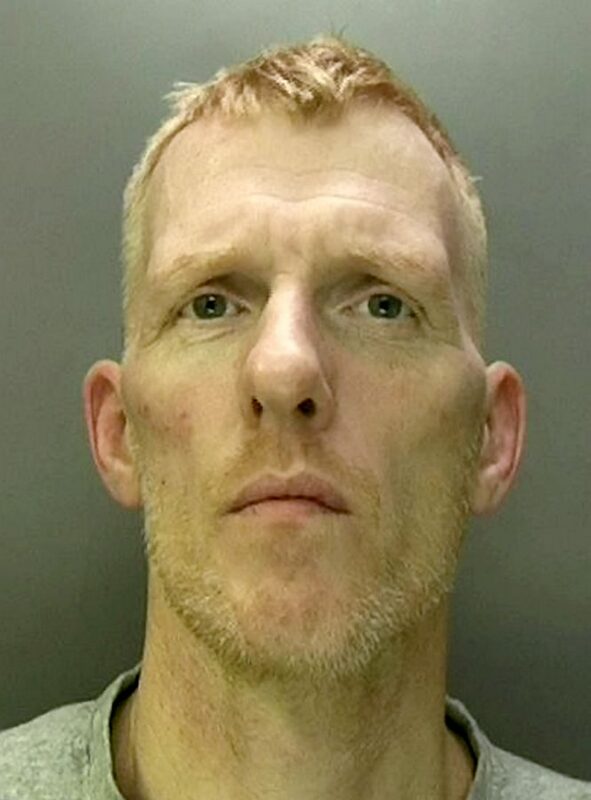 Arnold admitted burglary and was jailed for two-and-a-half years at Birmingham Crown Court on January 24. 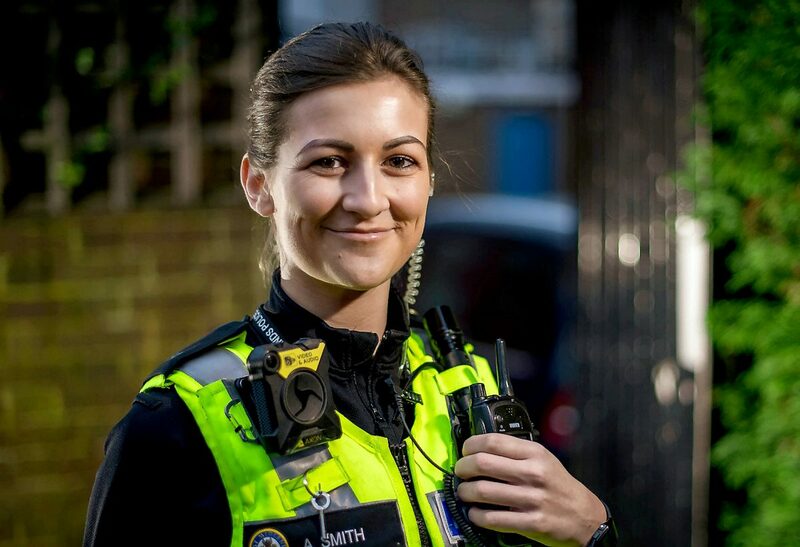 PC Smith, 25, gave up her career as an English teacher to join the police and completes her training this summer. She said: “We were in the briefing room preparing to start a 6pm to 4am shift when news of the burglary came across our radios and there was an ‘all out’ call for anyone nearby to attend. “A tall man in a khaki jacket wearing gardening gloves ran towards me; he tried dodging me but I grabbed him with both arms. “Due to his size over my petite eight stone he managed to run some distance with me clinging to him.